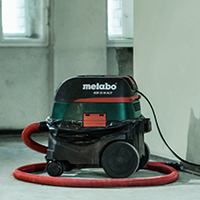 M-Calibur: The ceramic power turbo for your angle grinder. We do not see accessories as accessories, but as 'Power Turbos' for the machine - for combined high performance. 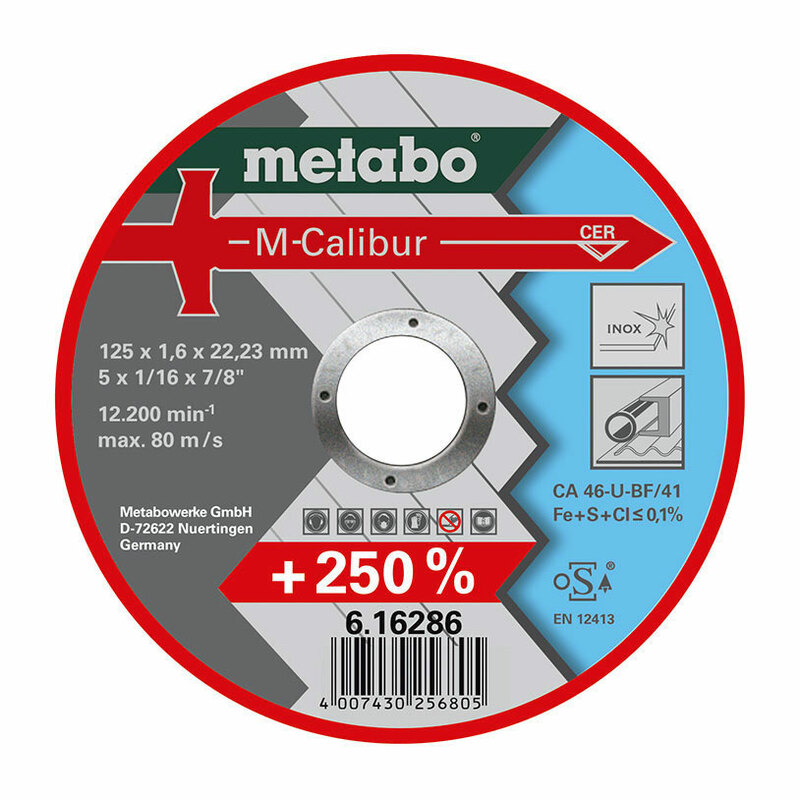 Best example for this: the new M-Calibur cutting and grinding discs. 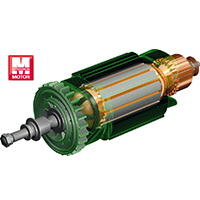 They are not only the ones with the highest material removal, but they also have the highest service life on the market. 250 % faster material removal, 250 % longer service life means for you: maximised working progress with lower disc and labour costs. Make a professional comparison and you will completely thrilled! 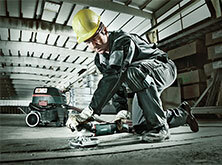 Unequalled cost savings: M-Calibur cutting and grinding discs. Latest disc technology: For durable sharpness. The secret of permanently sharp edges: Fine aluminium oxide crystals are bonded in the ceramic grain by virtue of a sintering process. During the grinding process they break and new, sharp edges are created. The grain itself adheres perfectly thanks to a special, newly developed process technology. This means reliable, full power till the end! High performance system: Further professional accessories. 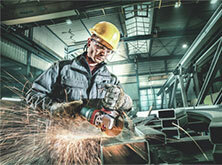 From cutting disc to grinding guard: Our accessories are optimally adjusted to the machines. There are also reliable solutions for special applications: Get to know better other 'Power Turbos' from our wide comprehensive range. 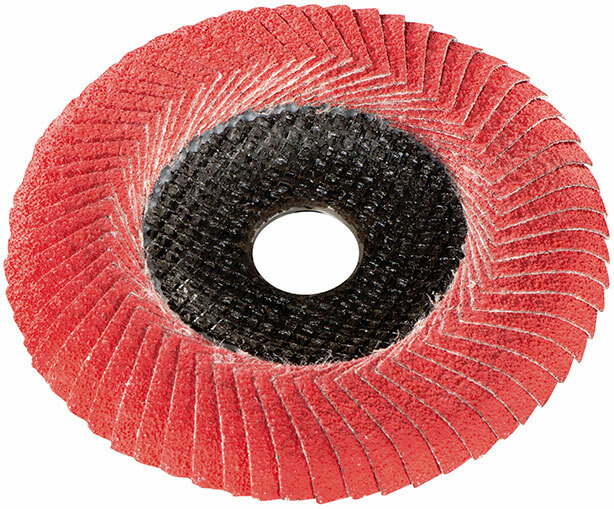 New durable miracle: Flexiarapid Super cutting disc with HydroResist formula. Resin-bonded grinding discs age and lose performance in the course of time - even if they are not used. The newly developed HydroResist formula counteracts this process and sustainably ensures the performance of the discs. Less replacement costs: 10 % more cuts (per disc) by virtue of newly developed formula for optimised connection of grain and bonding agent. 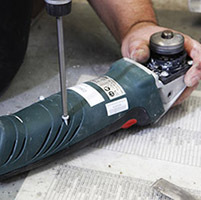 New specialists: Metabo Convex grinding discs.